Here are four great tips for keeping your home decor neutral to find the perfect buyer! When putting your Lake Cypress Springs home on the market, it is important to consider viewing your home through the eyes of potential buyers. We know you love your home decor, but when it comes to selling time, it’s important to be careful about over decorating. If your home has too much personality, potential buyers may not be able to picture creating their own space in the home. First impressions are critical and that opinion - good or bad - is formulated within 15-90 seconds of entering a house. Remove personal items such as family photos, diplomas, heirlooms, or any other items that are specific to your family. 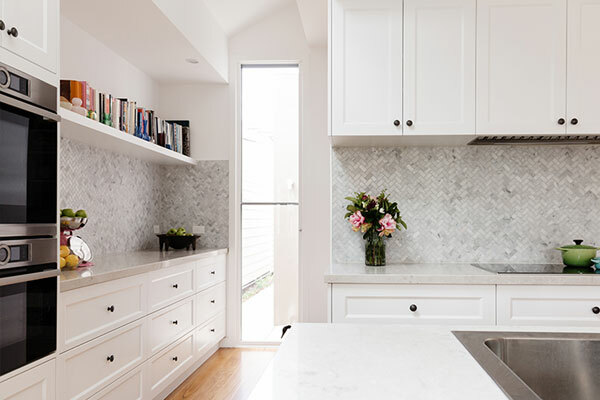 Buyers want to be able to imagine and project their ideas for their perfect home into the rooms they are viewing. If there are too many distractions of someone else’s familial items, it may feel uncomfortable for the potential buyers to see themselves in the home. Keep rooms consistent for expected uses. Houses are generally designed with rooms for specific purposes. Kitchens and bathrooms are obvious, but sometimes homeowners can get creative with room purposes. Buyers expect to see a normal layout. For example, although it may be ridiculous, do not put your dining room on the second floor if the kitchen is on the first floor. Generally the room off the kitchen is used as a dining room. Don’t make buyers confused by displaying the dining room as an office or bedroom. Neutral painting. While you love your bright orange living room, potential buyers may not. It is important to paint rooms neutral colors once the home is on the market. Again, this allows buyers to more easily picture how they might decorate and make the room their own. Set aside sentimentality. This has been your home. You probably have years of memories and expectations of how things should be in your home. Once you have put your home on the market, it is time to set aside sentimentality. You must think of your home as an investment, something that you present in such a way to get the best return possible. You must look at the home as a product you are selling. Taking the time to stage your home is very important. Remember that houses with more personality will attract less potential buyers. 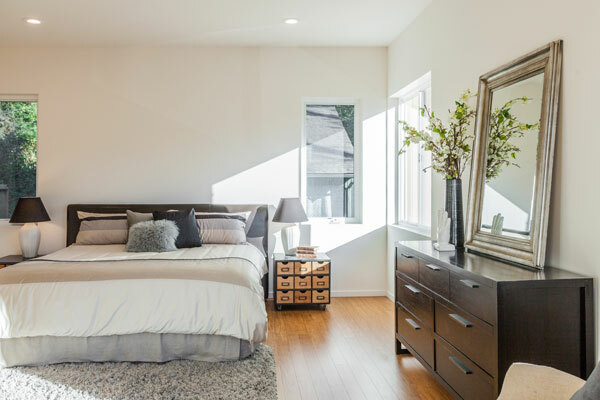 By remembering to remove personal items, staging rooms correctly, painting with neutral colors and setting sentimentality aside, you will attract a much broader group of buyers interested in your home. 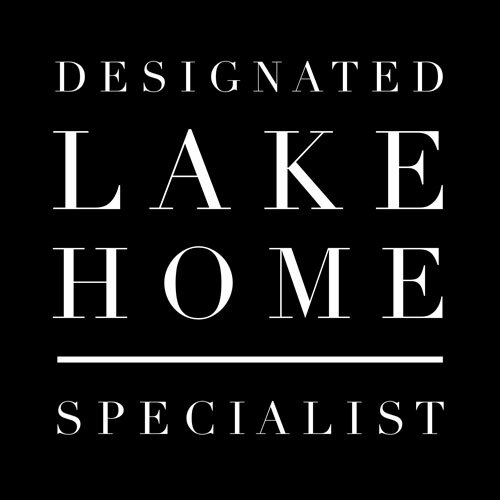 For more guidance on selling your Lake Cypress Springs Real Estate, contact Wendy Lynn Rogers today!